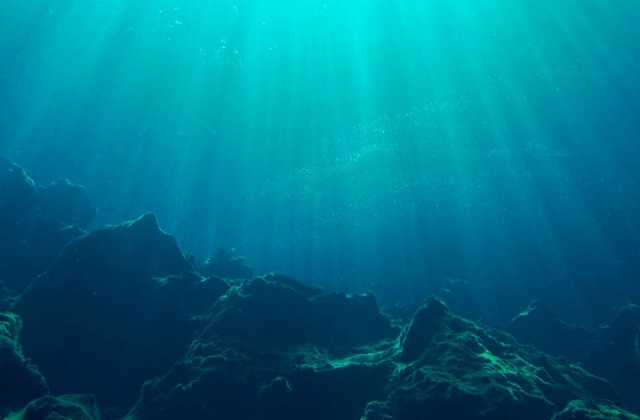 The research, conducted in collaboration with the Universities of Oxford and York, sets out how a global network of ocean sanctuaries could protect 30% of the world’s ocean by 2030. It comes as governments meet this week at the UN to negotiate towards a Global Ocean Treaty. The Environment Secretary Michael Gove called for 30% of the world’s ocean to be protected by 2030 in September 2018, with more than half of the UK’s global waters now set to be within Marine Protected Areas. From climate change to over-fishing, the world's oceans are facing an unprecedented set of challenges. It is now more important than ever to take action and ensure our seas are healthy, abundant and resilient. The UK is already on course to protect over half of its waters, and I join Greenpeace in calling for the UK and other countries to work together towards a UN high seas treaty that would pave the way to protect at least 30% of the world's ocean by 2030.